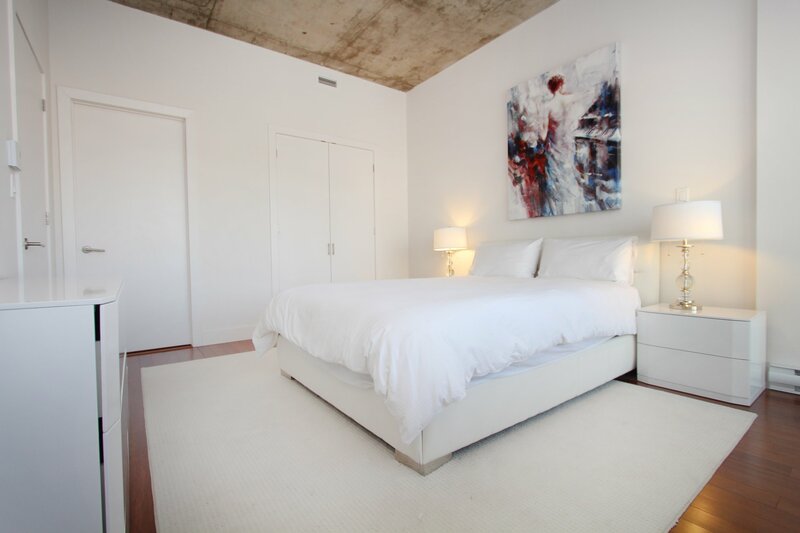 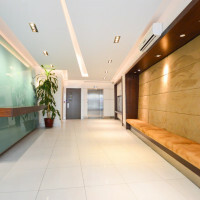 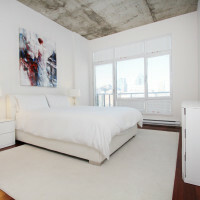 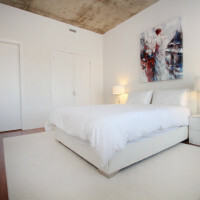 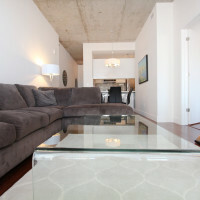 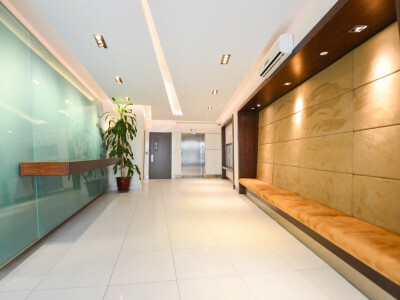 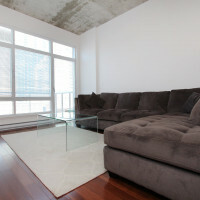 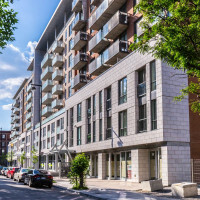 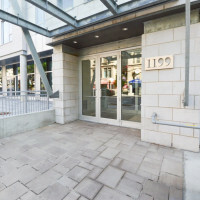 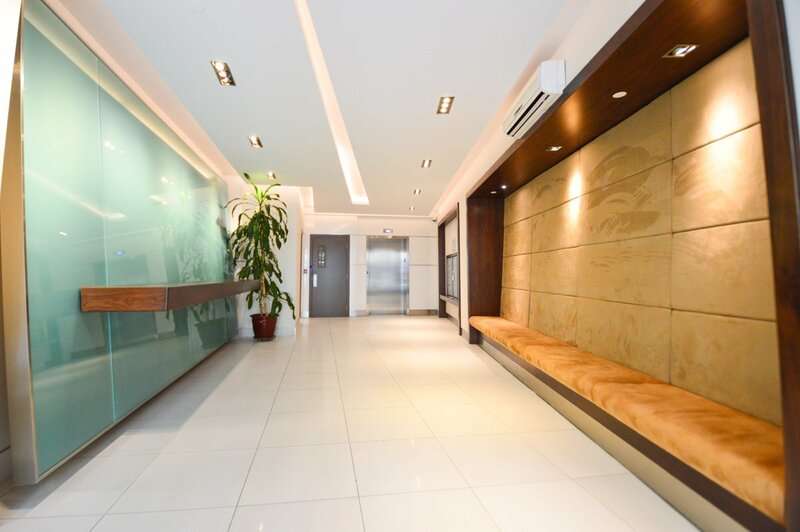 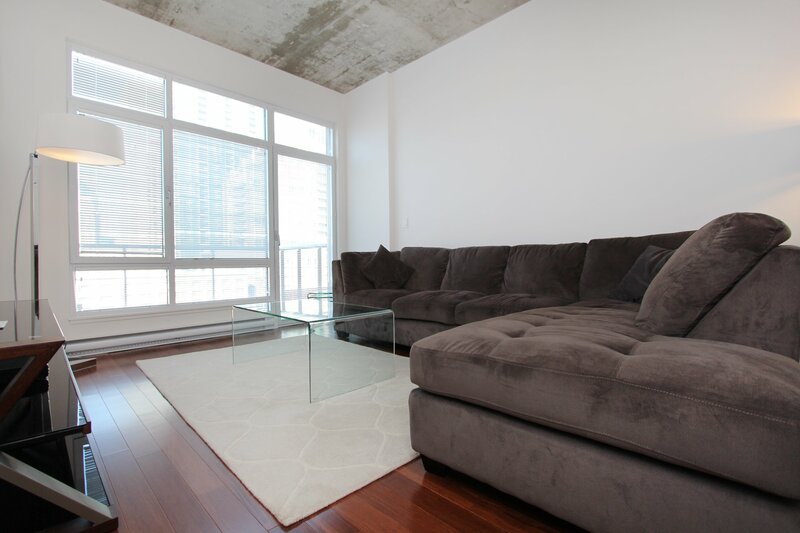 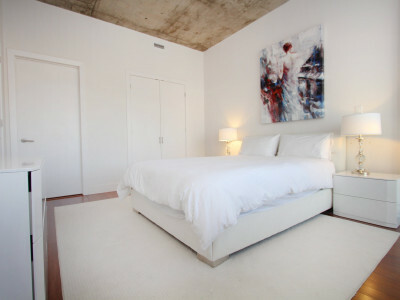 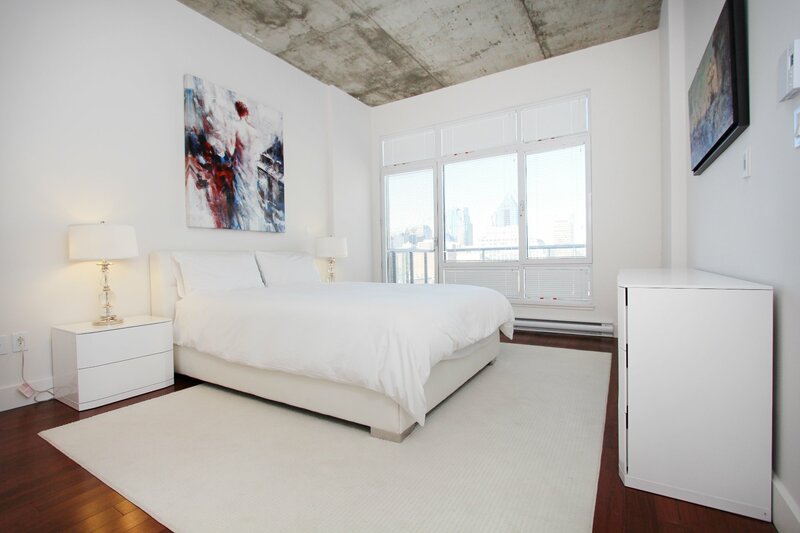 Located in the heartbeat of downtown, 1 bedroom offers high concrete finish ceiling, bamboo floors, floor to ceiling windows flooding the unit with natural light, open concept kitchen with quartz countertops. 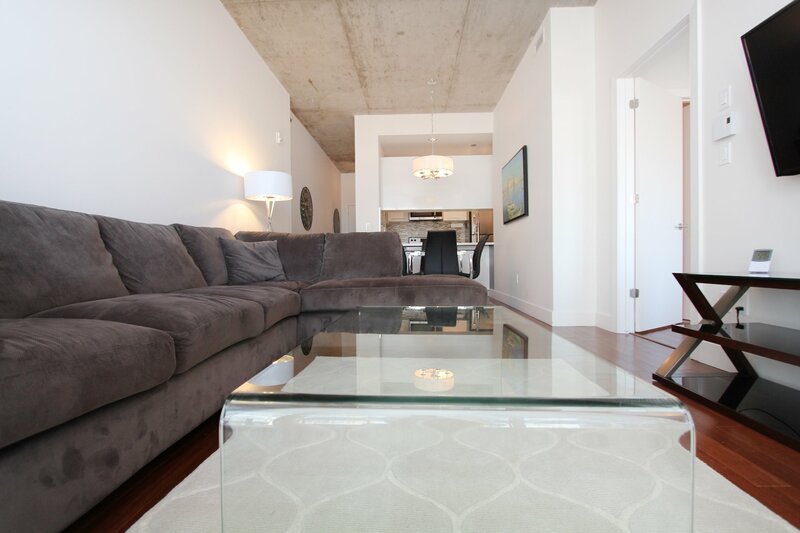 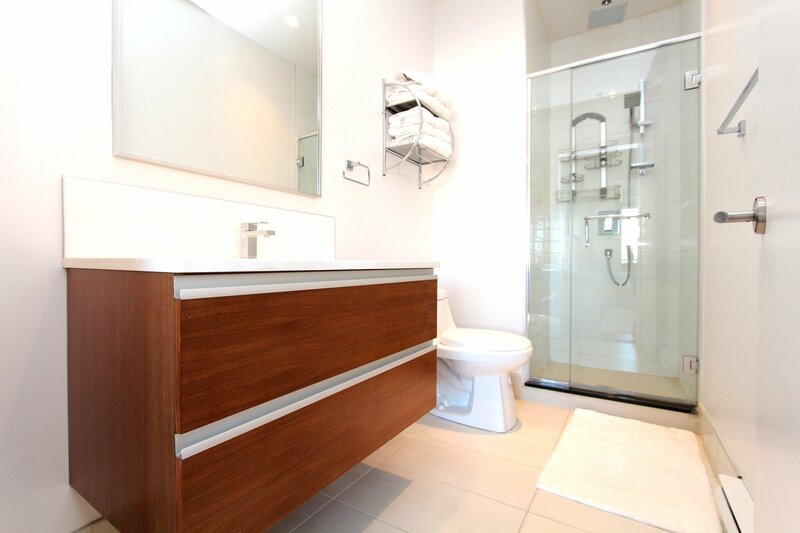 Furnished with sophisticated style. 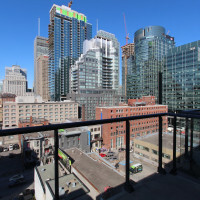 Balcony with a panoramic view! 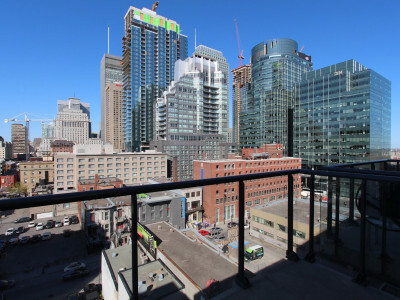 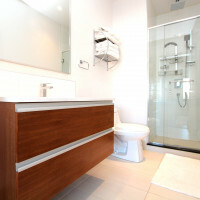 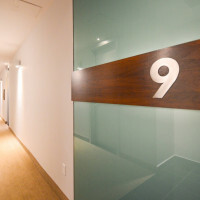 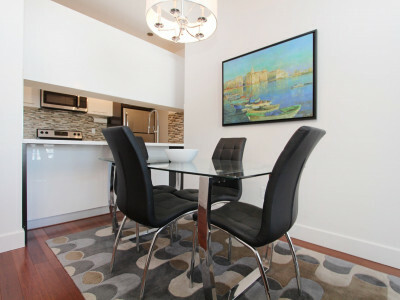 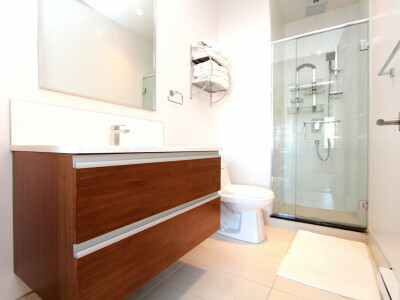 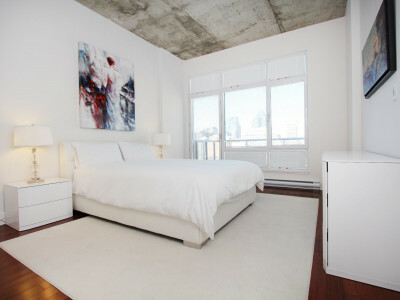 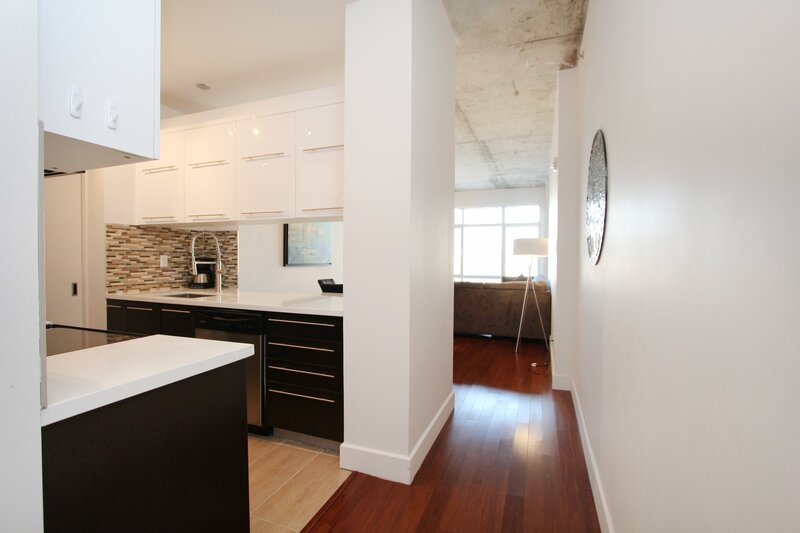 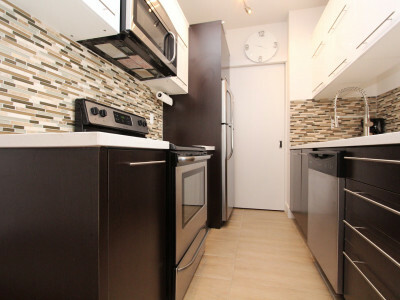 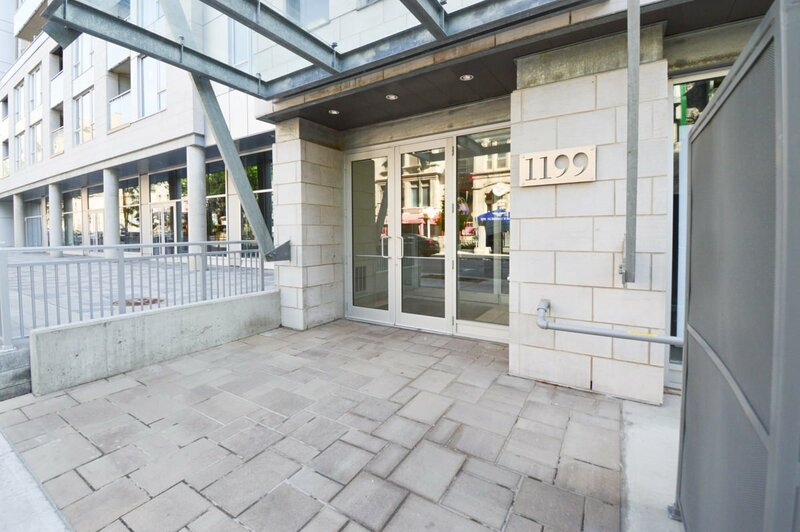 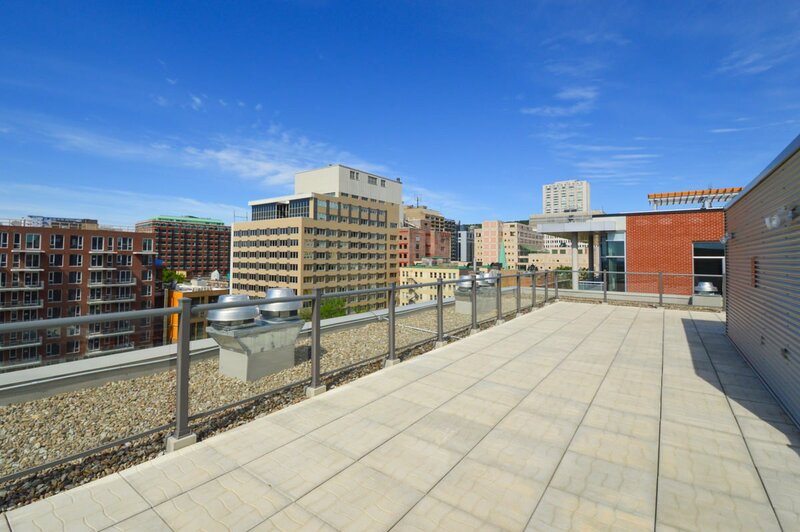 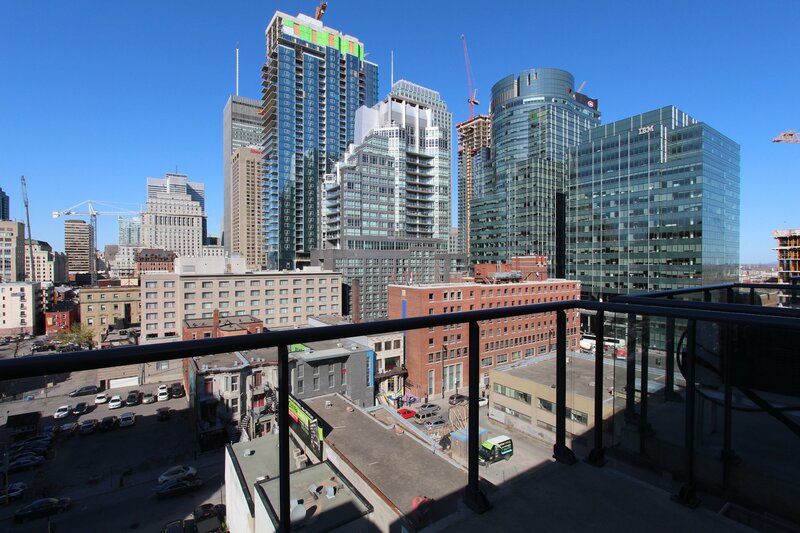 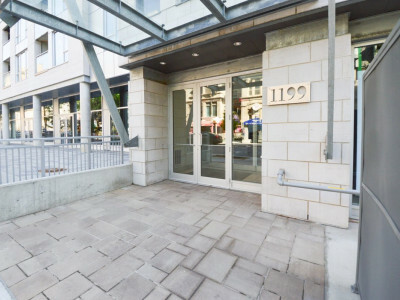 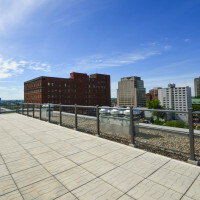 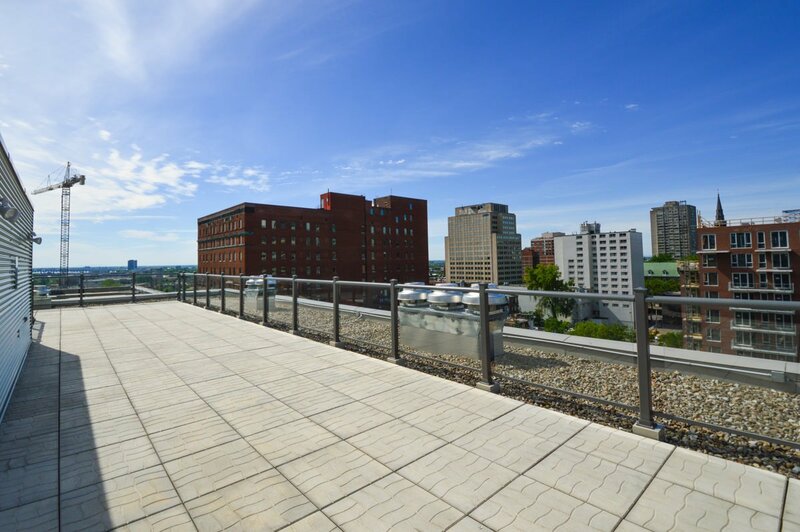 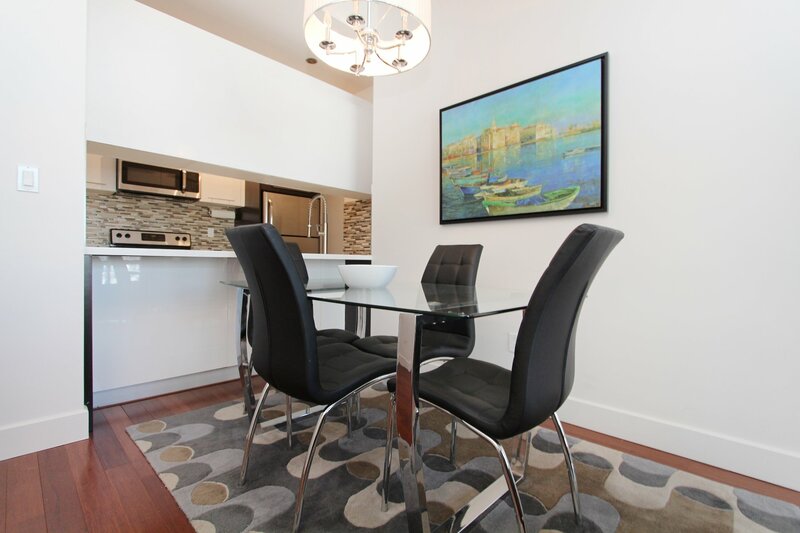 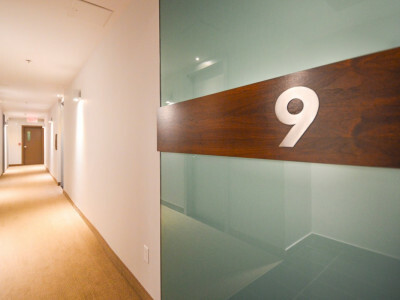 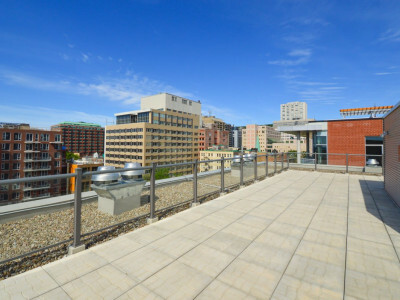 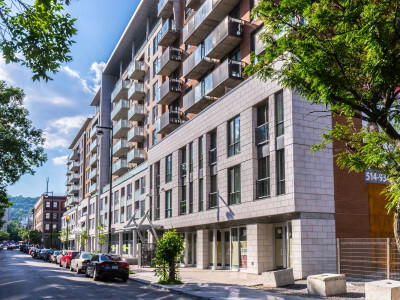 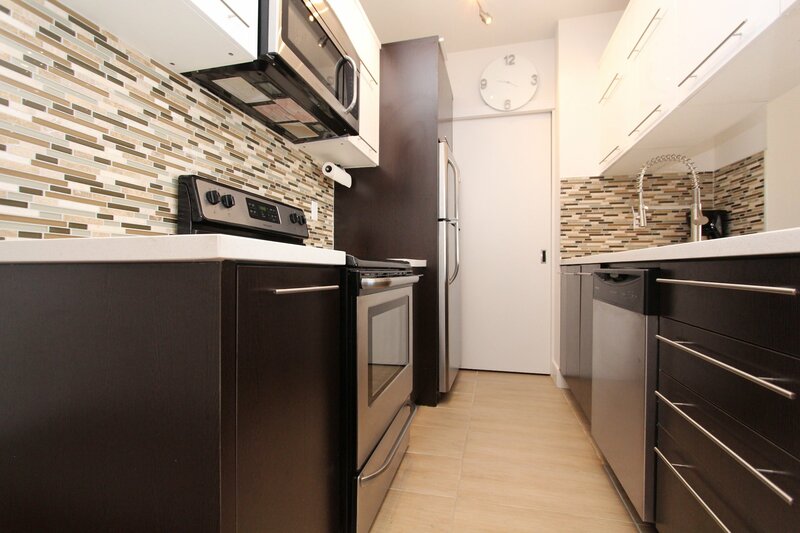 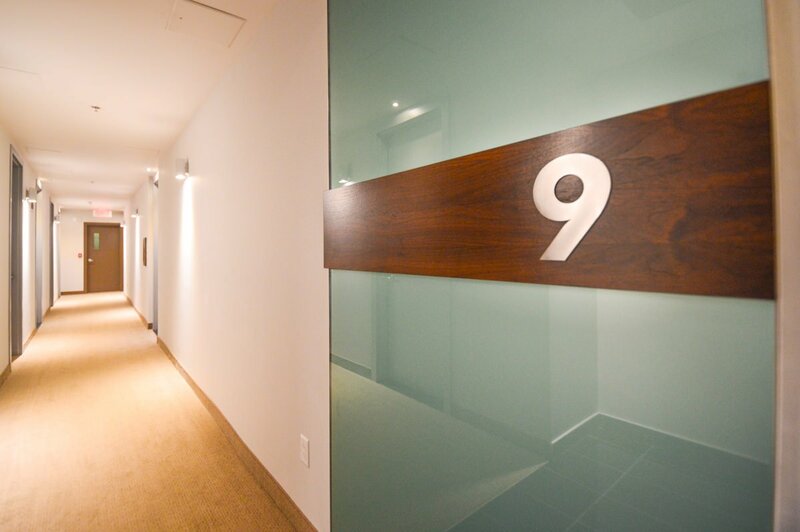 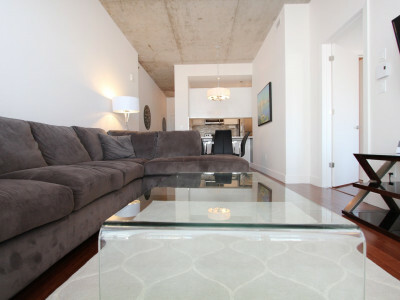 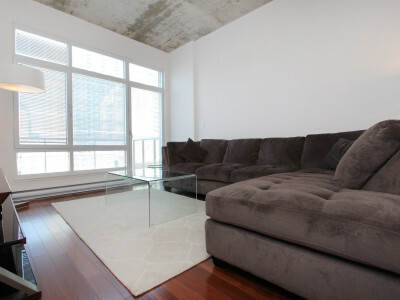 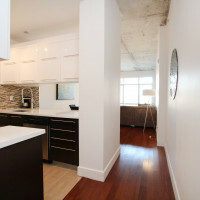 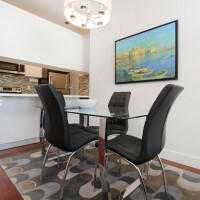 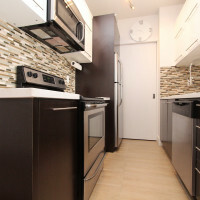 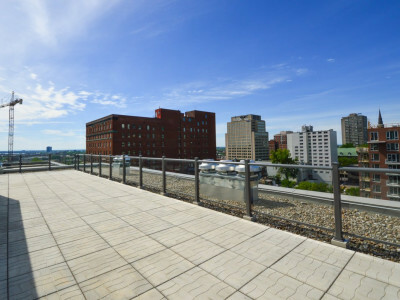 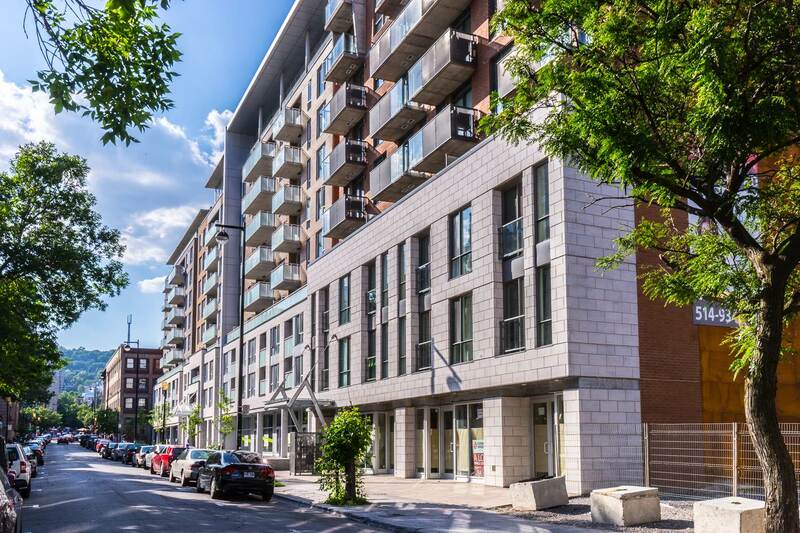 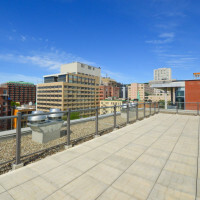 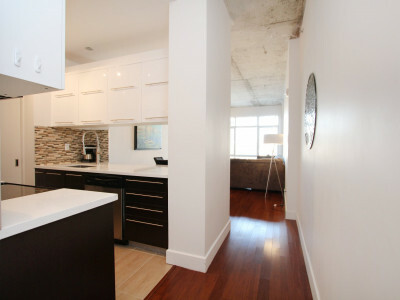 Come and enjoy DOWNTOWN LIVING with all amenities within walking distance!